How Anyone Can Maximize Social Security For Retirement? Social Security includes 567 ways to claim – ZERO employees to advise you – and your decision can leave $250,000 of your money with the government. And…you don’t get a second chance once you have claimed. 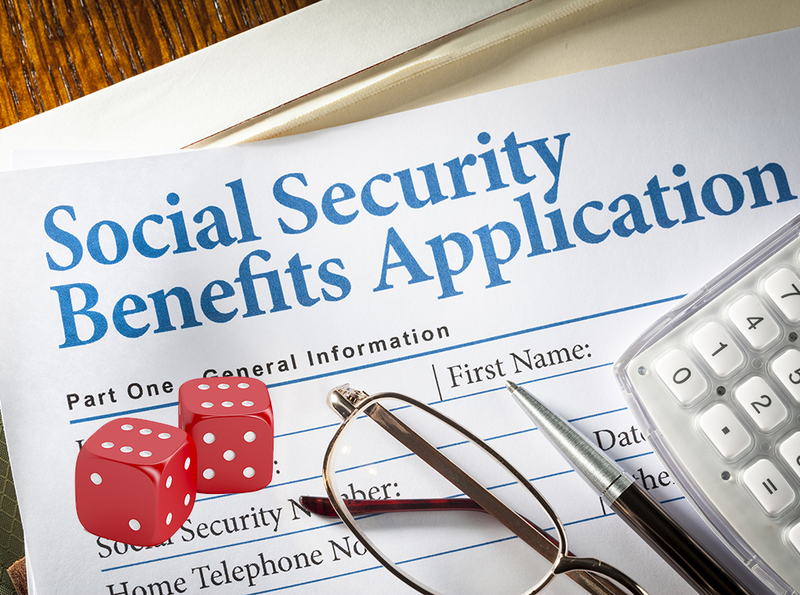 The Social Security administration is well equipped to help you with the signing-up process. Both of these notions are utterly incorrect. Making an incorrect decision can leave hundreds of thousands of dollars on the table. In fact, the Social Security Administration is not permitted to assist you with making choices. I took the time to study Social Security so that I could help my clients maximize their Social Security resources as part of their complete retirement portfolios. Social Security is not a matter of signing up; choosing how and when you receive your benefits is a complex task, and it’s an important one. I am ready to assist you in appropriate/optimal options for you and your loved ones. Steve Hohenwarter offers Investment Advisory Services through Gradient Advisors, LLC (Arden Hills, MN 877-885-0508), a SEC Registered Investment Advisor. Gradient Advisors LLC and its advisors do not render tax, legal, or accounting advice. Assets & Insurance Management, Inc. is not a registered advisor and is not an affiliate of Gradient Advisors, LLC. Insurance products and services are offered through Steve Hohenwarter, independent agent. All written content on this site is for information purposes only. Opinions expressed herein are solely those of Steve Hohenwarter and our editorial staff. Material presented is believed to be from reliable sources; however, we make no representations as to its accuracy or completeness. All information and ideas should be discussed in detail with your individual adviser prior to implementation. The presence of this web site shall in no way be construed or interpreted as a solicitation to sell or offer to sell investment advisory services to any residents of any State other than the State Steve Hohenwarter is registered or where otherwise legally permitted. Steve Hohenwarter, Assets & Insurance Management, Inc. and Gradient Advisors, LLC are not affiliated with or endorsed by the Social Security Administration or any government agency.